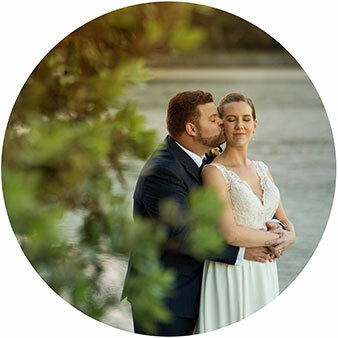 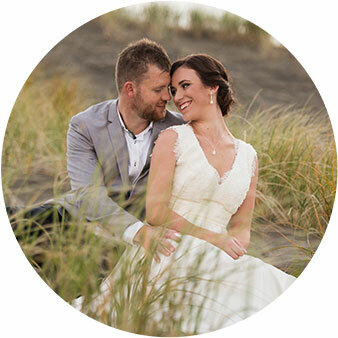 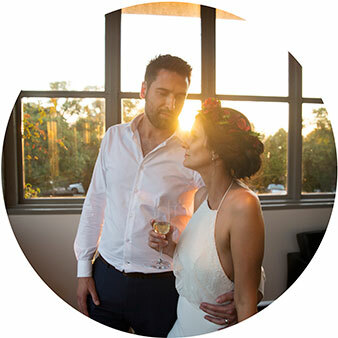 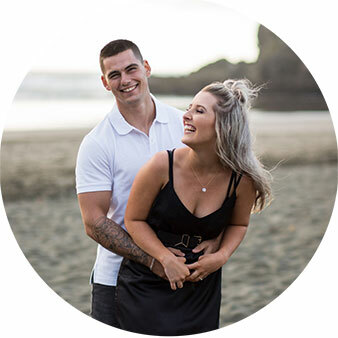 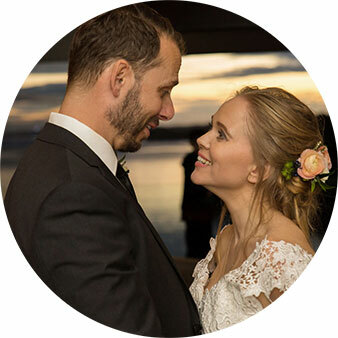 Photographing Aaron and Kyla’s wedding was an interesting experience, partly because they are both wedding photographers based in Auckland! 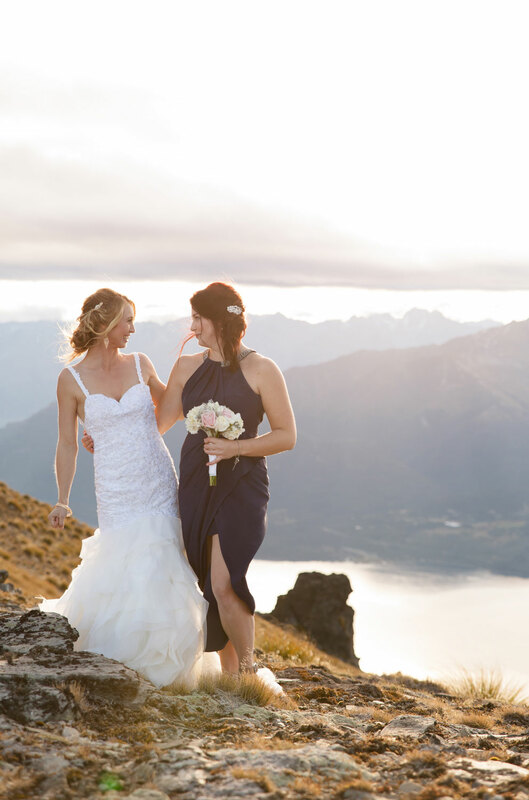 Throughout the day they would improvise on certain poses and that made the entire day much more enjoyable. 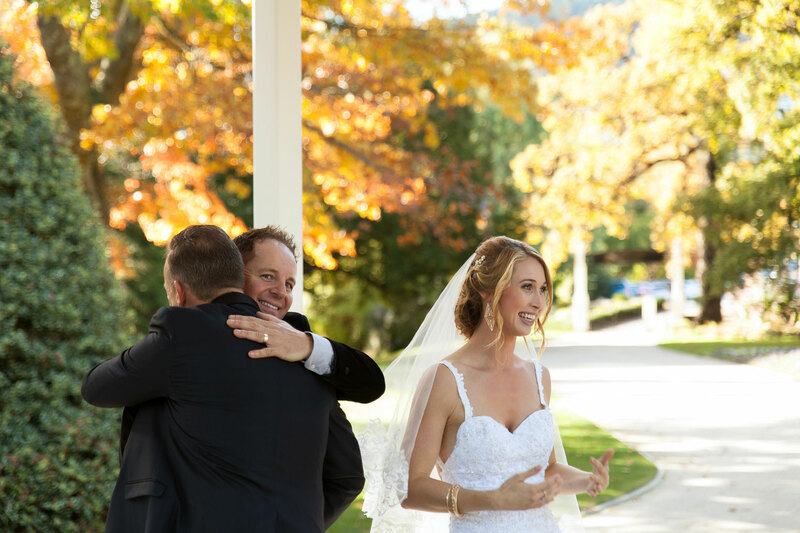 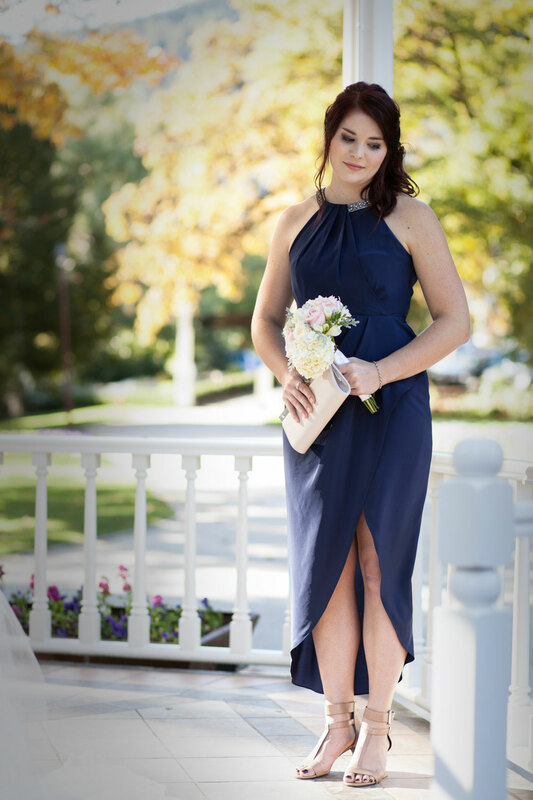 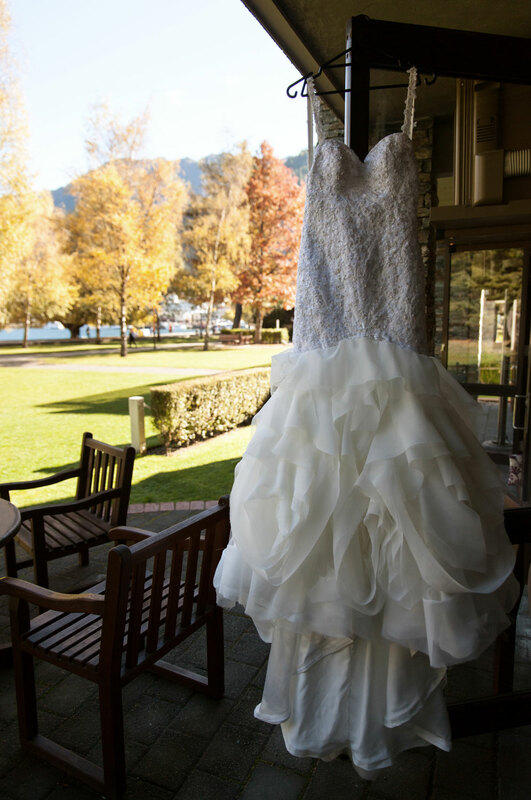 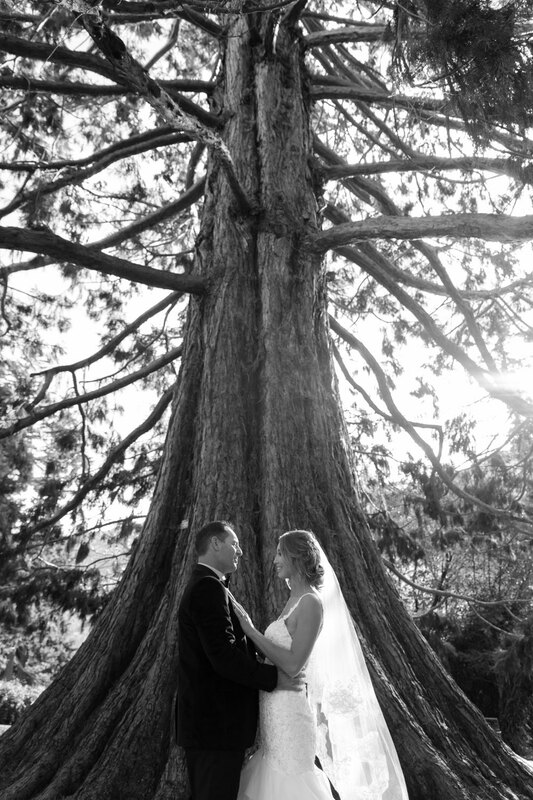 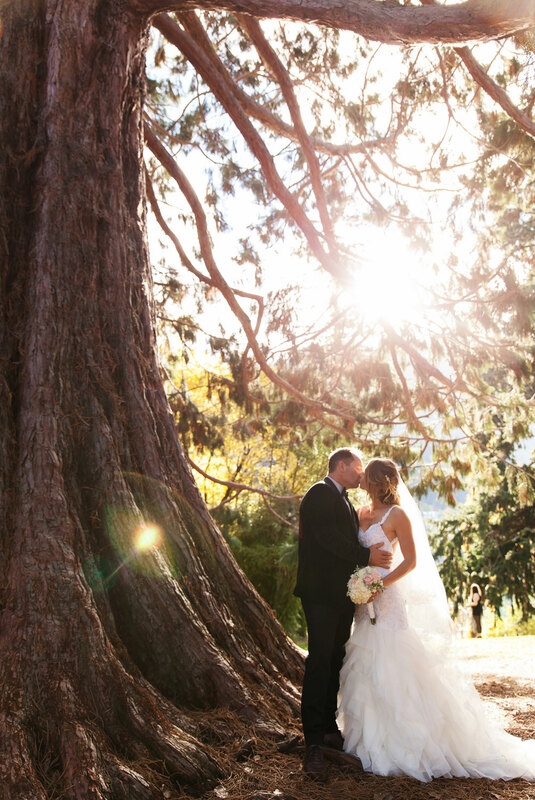 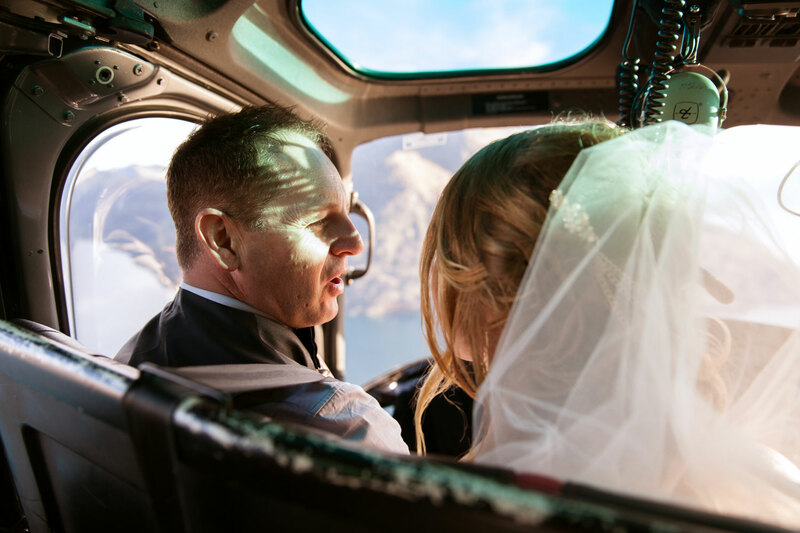 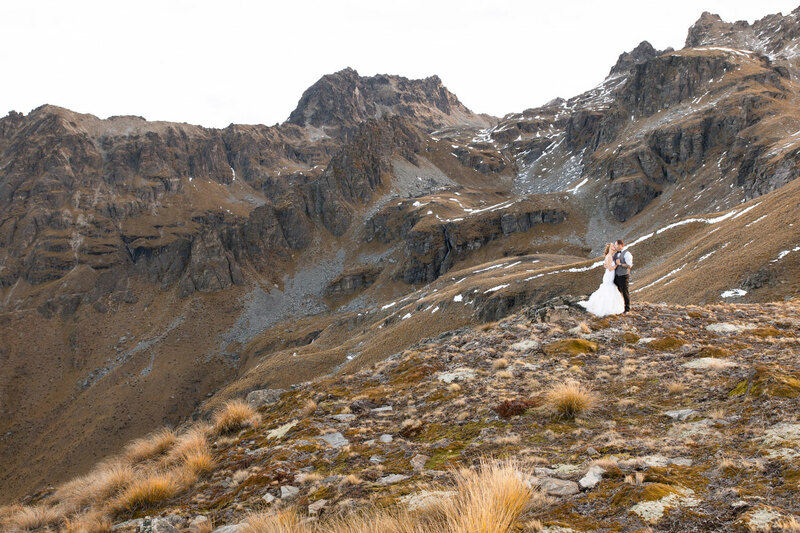 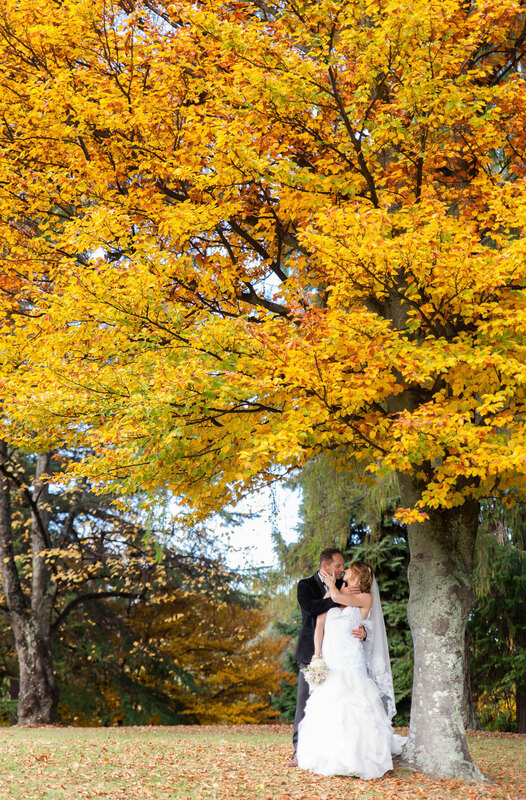 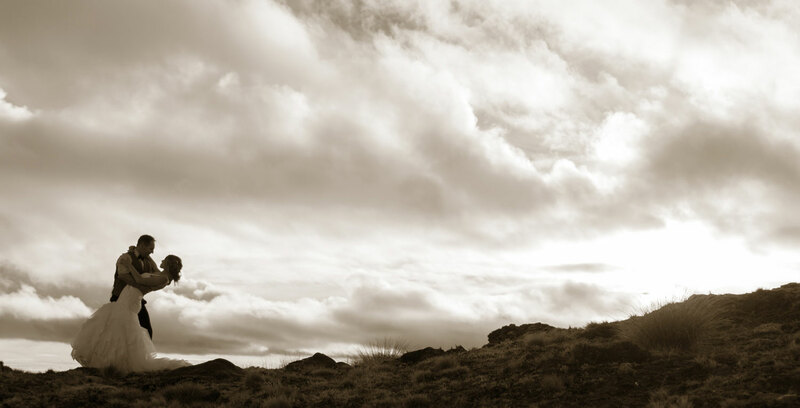 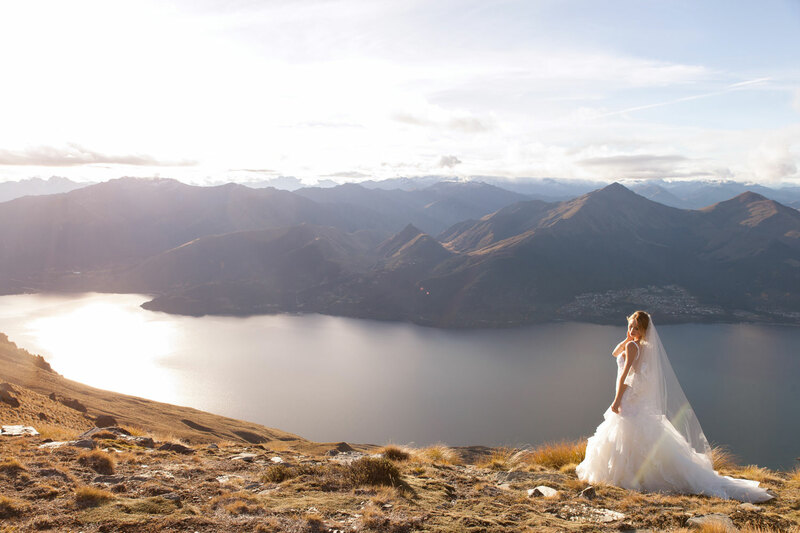 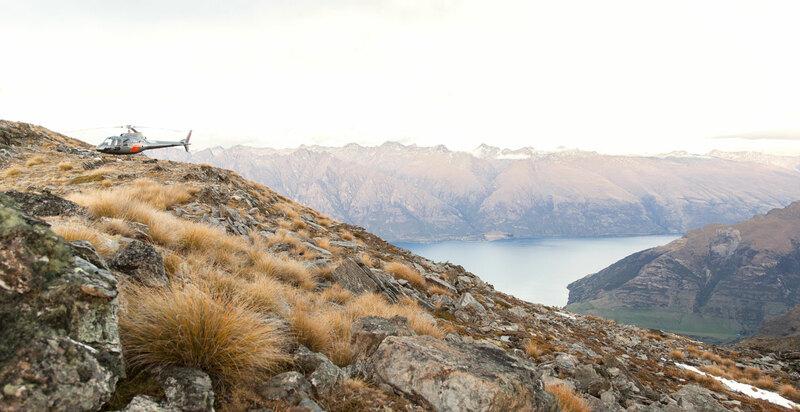 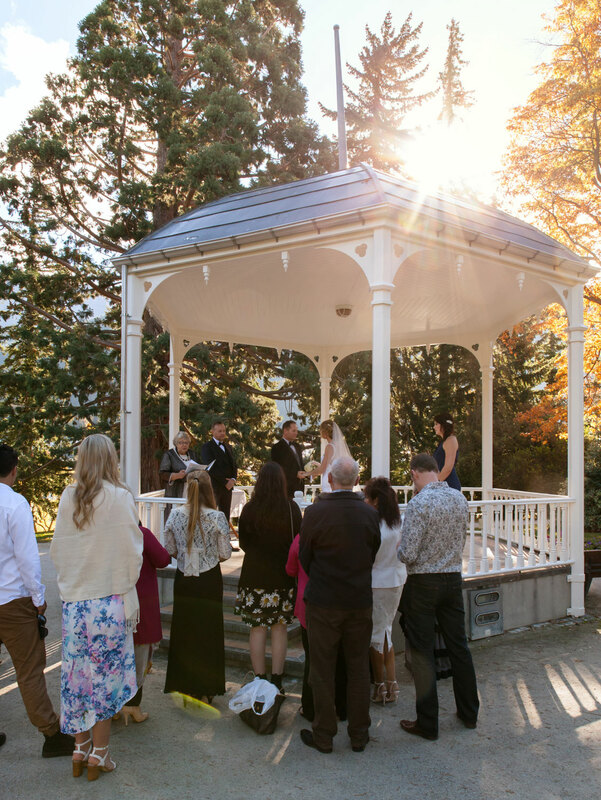 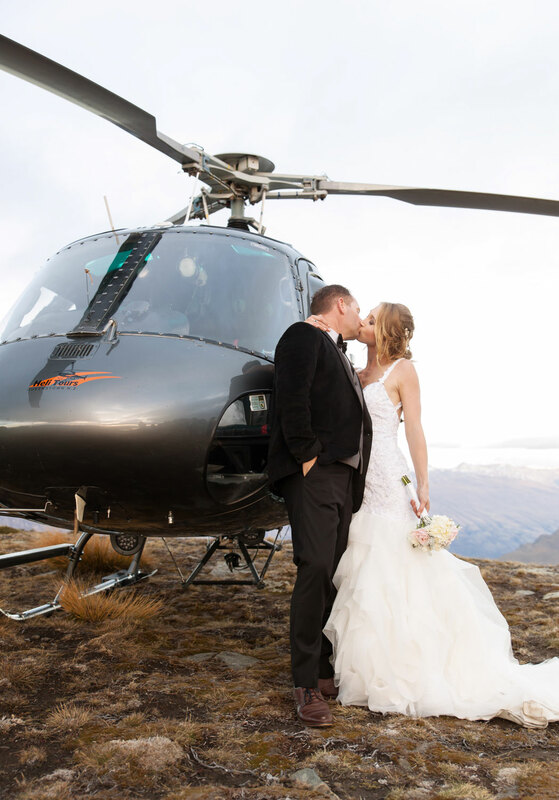 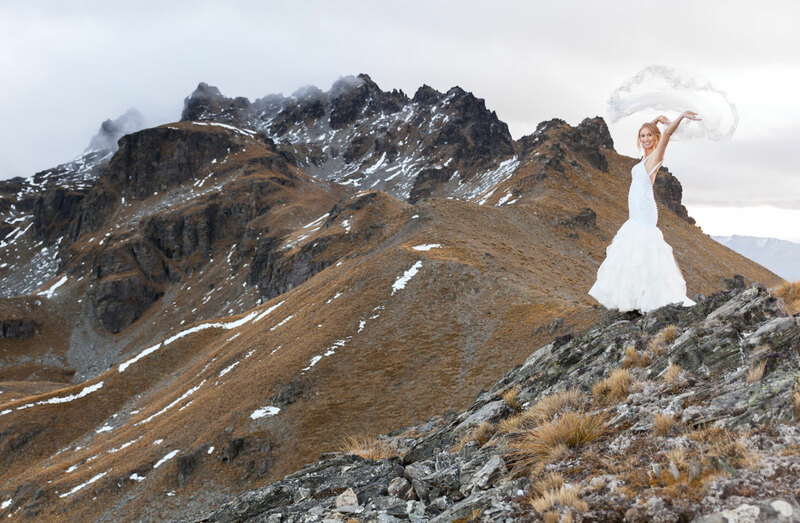 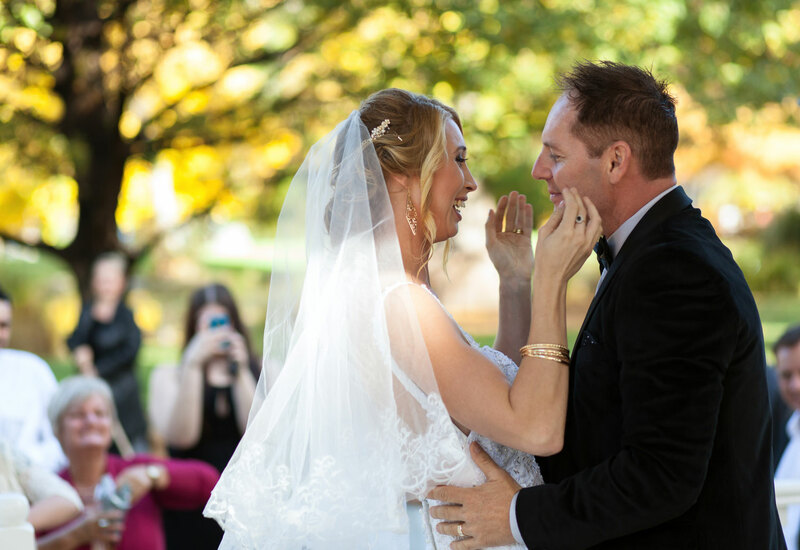 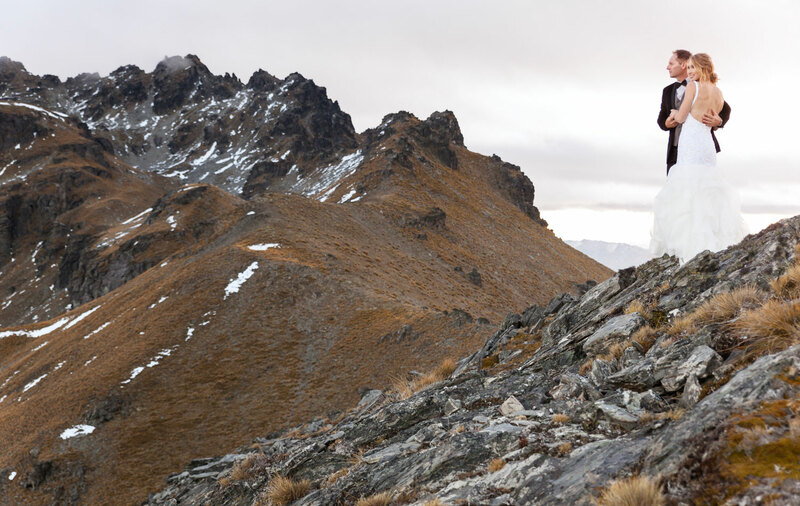 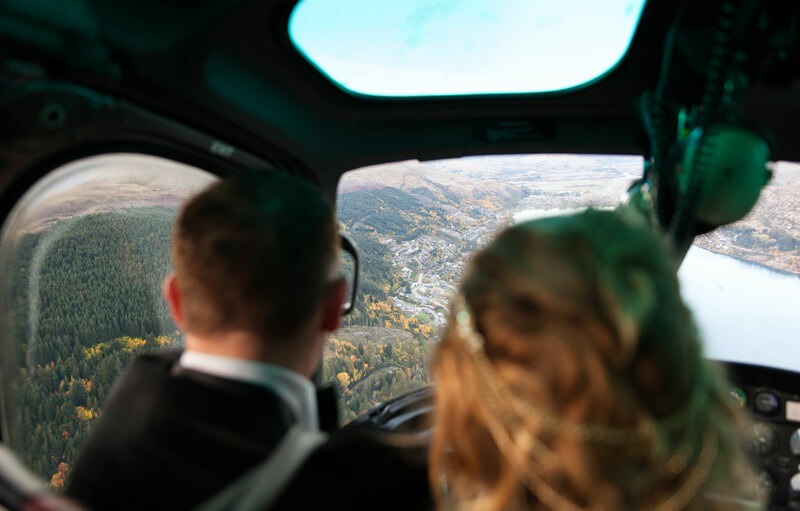 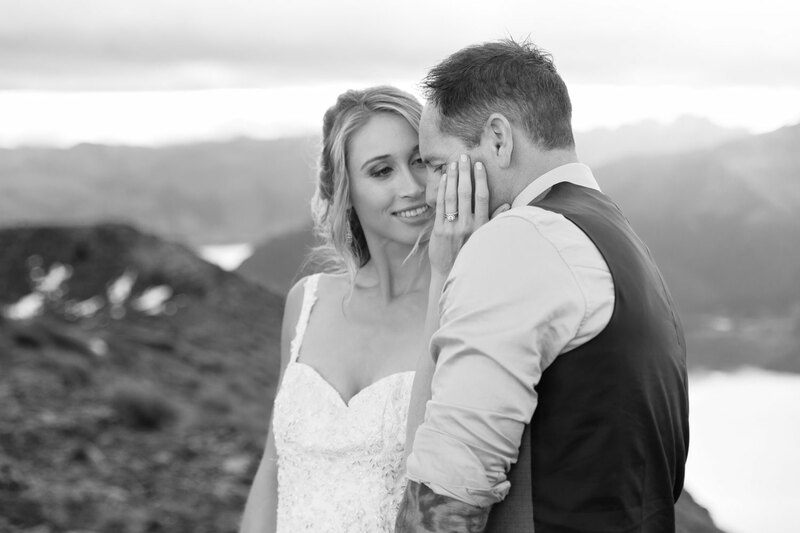 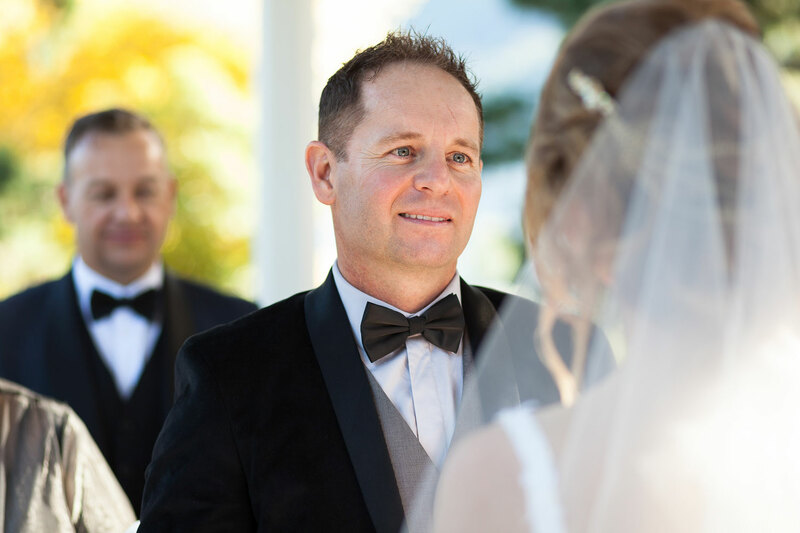 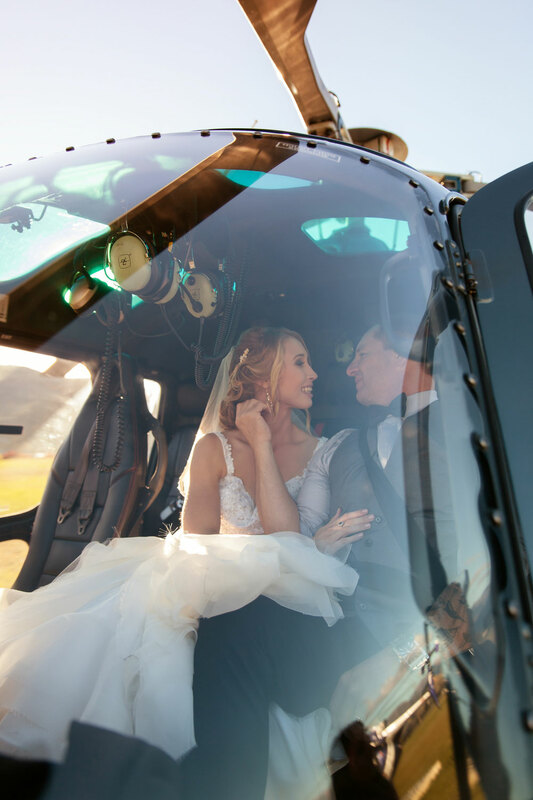 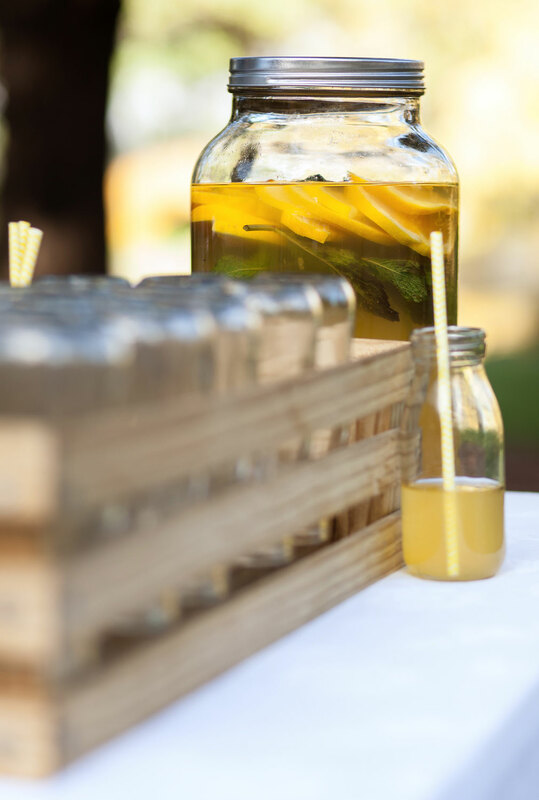 Queenstown is truly a great location for weddings, more so during the Autumn season! 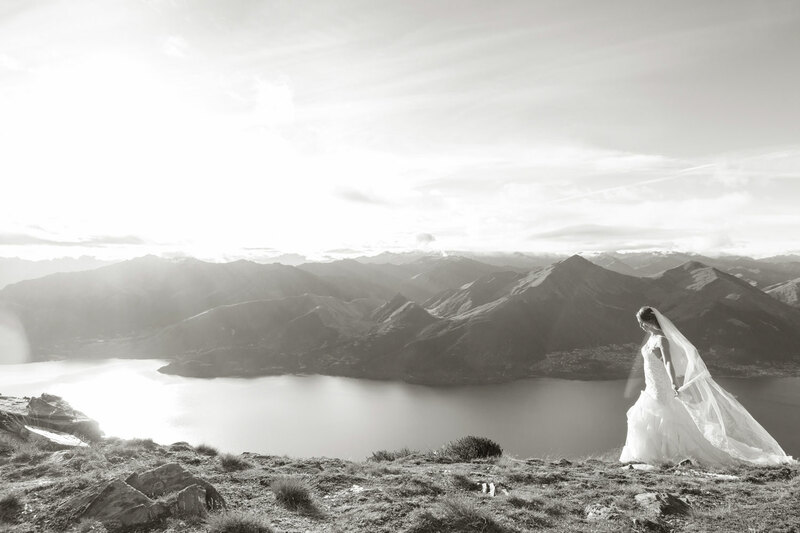 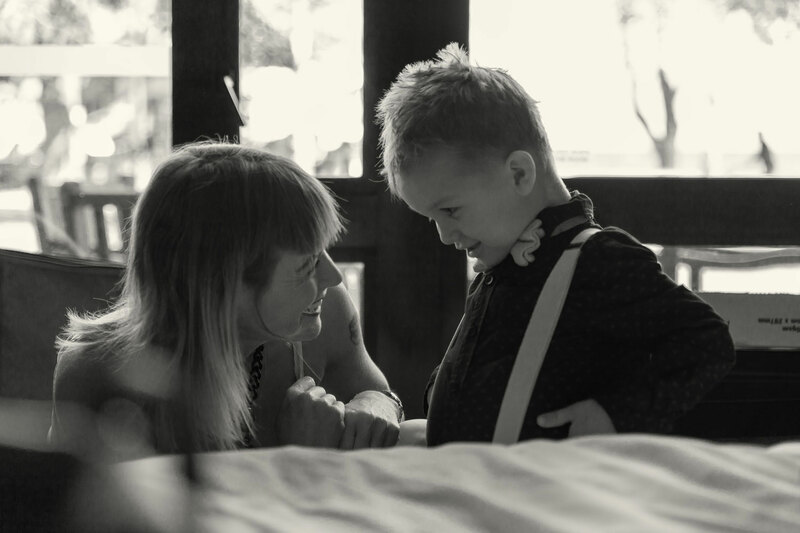 This entire experience was enriching and just filled with beauty. 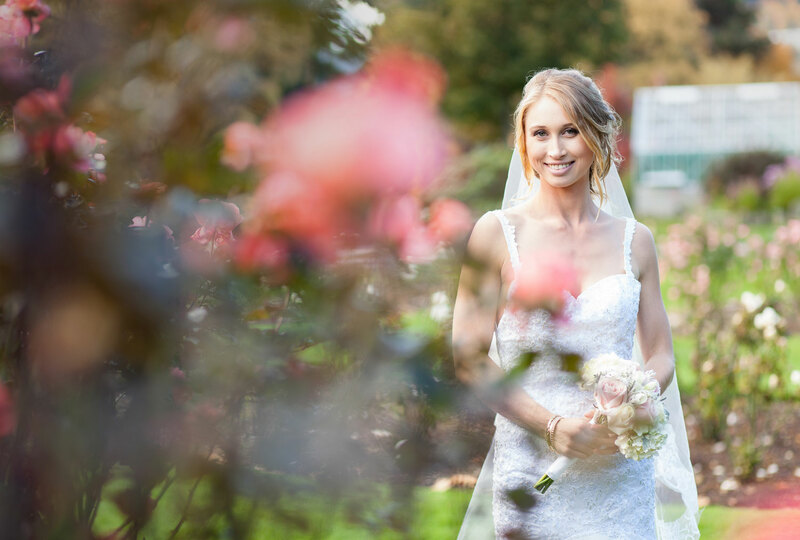 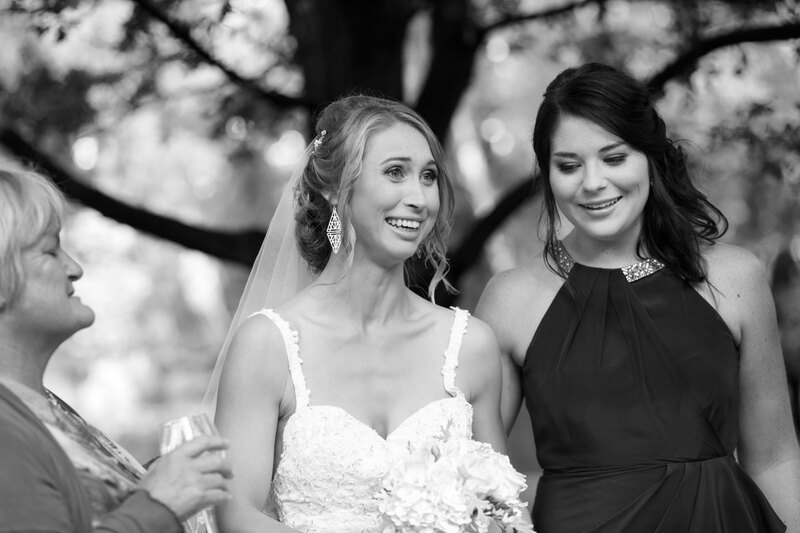 I cannot thank Aaron and Kyla enough for giving me this wonderful opportunity to document their big day!